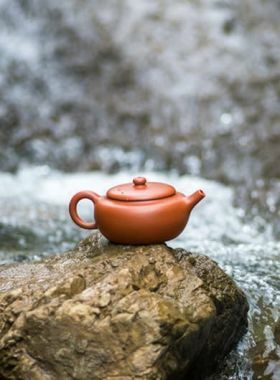 With fine workmanship and smooth and graceful lines it is a charming and collectable Zisha Gongfu Teapot. 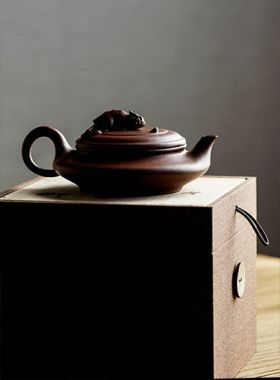 Teavivre’s Handmade Short Shui Ping Yixing Zisha Teapot with pure and exquisite body is made with raw ore- Zhu Ni. 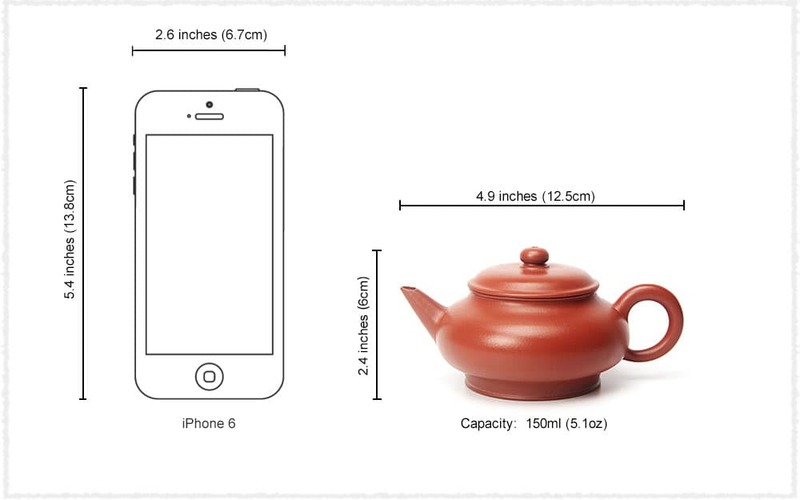 With unique ear-shape handle and smooth lines, the teapot is comfortable for us to handle and does not scald hands. 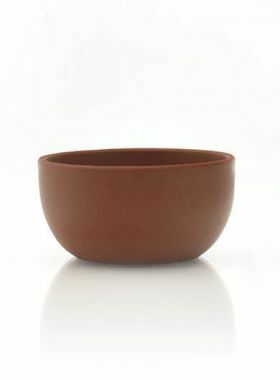 Besides, another great feature of this Zisha Shui Ping pot is its straight mouth, which also we can say is the classic place of a Shui Ping teapot. The straight mouth lets it naturally have the advantage of pouring water smoothly and powerfully, plus the natural connection with the body, it also makes the whole very coordinated and graceful.